This looks lovely! I’m always looking for new ways to serve seafood. I’ve never had forbidden rice before but it’s going on the list asap! Such a healthful dish! I haven’t done too much with forbidden rice but need to change that! Looks wonderful! I love turmeric too, been using it in many dishes lately. 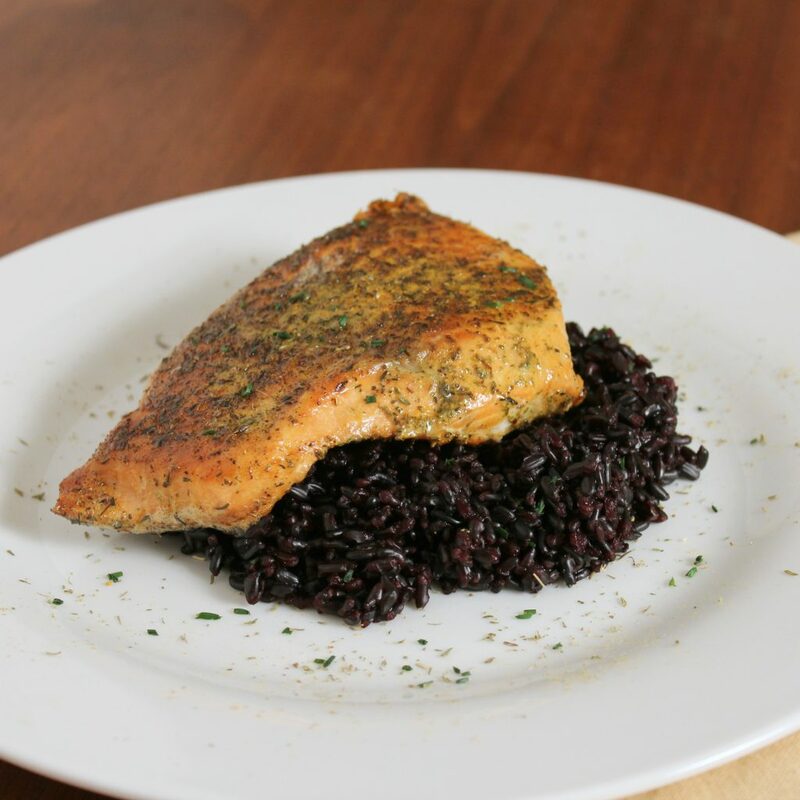 A lovely simple dish, I love forbidden rice!